The amount of small change lost by the Australian adult population every year is enough to buy Australia’s most expensive house nearly seven times over, or a whole lot of avocado on toast. According to new data from ING, more than half of Australian adults “don’t think twice” about losing spare change and this is costing them $38.85 million a month. That’s equivalent to $466 million year, or the $70 million+ sale price of the Point Piper mansion, ‘Elaine’, seven times over. 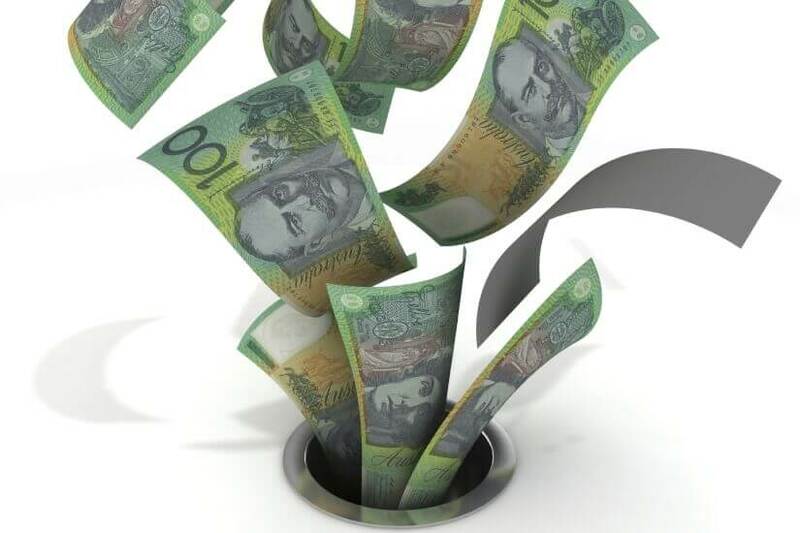 “The research shows that we’re literally throwing away money by paying with cash. Those loose coins could be adding up to a tidy sum but most of us don’t even think twice about them,” said ING’s head of product, Tim Newman. Millennials are the most flippant with their spare change, with 40 per cent of those between 18 and 34 losing up to $10 a month. More than a third (36 per cent) of those who are 35-49 are losing up to $10 a month. Older Australians are less likely to lose change, with just 19 per cent of those between 50 and 64 and 15 per cent of those older than 65 losing up to $10 a month. Women tend to be more careful with their loose change, with just over one-quarter (26 per cent) losing up to $10 a month. That’s compared to one-third of men. ING adds that it’s not just money that’s being lost. Twenty-eight per cent of respondents of the more than 1,000 surveyed said they “hate carrying coins” and 11 per cent said they hate it so much that they actually throw loose change away. Why are we throwing our money away? Forty per cent of respondents said that they throw away loose change because they “can’t use 5 cents”. Twenty-nine per cent said it’s because they find the coins inconvenient. Twenty-seven per cent said it “bulks up their wallet”. However, 40 per cent of respondents said finding loose change makes them feel happy and 17 per cent said it made them feel “pleased or smug”. “It’s ironic that many people will actually throw away their spare change, however get satisfaction out of finding money,” said Mr Newman. “Many people are eliminating the ‘inconvenience’ of cash by turning to contactless payment methods such as mobile pay. Not only can contactless payments ensure you’re not carrying loose change, contactless also ensures you’re not losing or throwing your money away,” he continued. The research was carried out to coincide with ING’s new digital savings tool, Everyday Round Up, which allows people to save and earn interest on their “loose change” by funnelling the “loose change” accrued through purchases into a savings maximiser account.